The scope of the program will cover all areas related to the corrosion behaviour of materials in nuclear waste storage and disposal facilities. The technical program will consist of oral presentations and poster sessions. 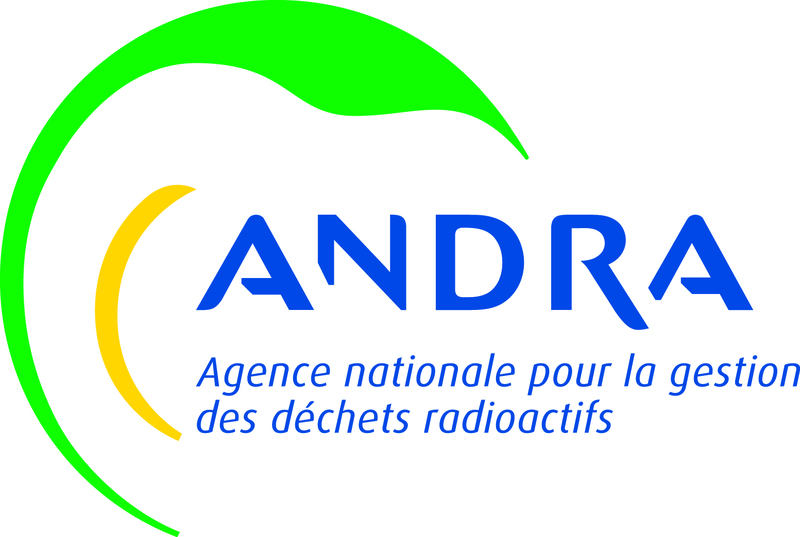 Two visits of the Bure underground laboratory of Andra are planned before and after the workshop: Monday November 18 and Friday November 22. The number of visitors is limited to 27 persons for each visit. Once registered, you can download the associated registration form (333.53 Ko) fill it and send it to secretairegeneral@cefracor.org. If you are not a CEFRACOR member, the procedure will invite you to create a guest account («créer un compte invité»). Directly with the hotel: by E-mail Ha038@accor.com or by phone + 33 3 83 39 75 75. Until May 5, 2019, the hotel will offer a preferential rate of 130 € TTC per night, breakfast and tourist tax included for 1 single room. The preferential code "BGPG" must be indicated when booking.